The rumor mill has already given us a pretty good idea of what's in store. Ah, the Electronics Entertainment Expo. It's Paris Fashion Week for the video game crowd, where practically the entire industry descends onto downtown Los Angeles for a week of media briefings, game announcements, ill-advised open-bar parties and, for folks on the press side of things, an awful lot of walking, talking and writing to bring you the latest news and interviews straight from the convention. Before the show floor opens on Tuesday, Electronic Arts, Bethesda, Microsoft, Ubisoft and Sony each have keynotes scheduled. We'll be at all of them, starting Sunday with Bethesda and EA and liveblogging Microsoft and Sony on Monday. Here's what you can expect for the week. This year is Microsoft's chance to show what the Xbox One is truly capable of. We've already seen the excellent Quantum Break from developer Remedy Entertainment this year, and, indeed, the company has a new focus on original, exclusive games. Cases in point: the cel-shaded pirate simulator Sea of Thieves, the robotic mystery of ReCore and a long-awaited return to Halo's strategy roots with Halo Wars 2. There's also the chance we could hear more about Inside, from Limbo developer Playdead, and maybe, just maybe, Crackdown 3 and the newly leaked and zombie-focused Dead Rising 4 and State of Decay 2. That's to say nothing of Below from Capybara Games or Tacoma from Fullbright -- both of which have been running under the radar in terms of media access. 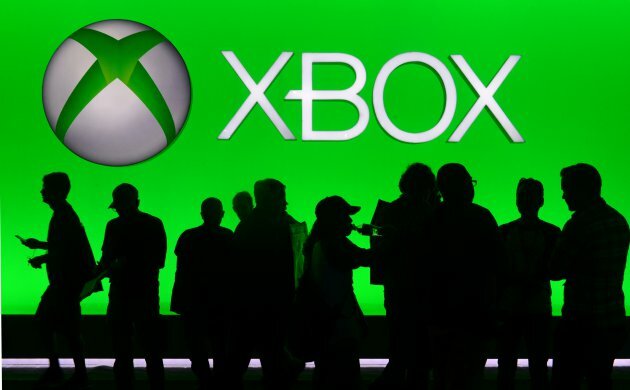 There are also rumors that Microsoft will have new hardware to show off, including a microconsole that accesses games and apps like Netflix from your Xbox One. Given the work that Microsoft has put into Xbox-to-PC streaming, this doesn't seem farfetched. Other reports say that Microsoft may unveil two new pieces of hardware, one of which might be a smaller and lower-priced Xbox One with a whopping 2TB of internal memory. Rumors suggest that might launch later this year. The other theory is that Microsoft has a more powerful Xbox in the works, code-named "Scorpio." There's a chance this hardware won't debut next week or even come out in 2016, but supposedly it'll pack a stronger GPU and support for Oculus Rift headsets. That way, the PS4 wouldn't be the only console built with virtual reality in mind. If the rumors are to be believed, Sony is developing a revamped, higher-spec PlayStation 4, code-named "Neo." Will it hit stores this year, though? That's anyone's guess. Unlike, say, the Xbox 360 Slim that came out five years into the Xbox 360's life cycle, this sounds different than just a mid-cycle refresh with more-efficient innards in a smaller chassis. It supposedly packs a stronger GPU and a faster processor and is capable of outputting 4K video. 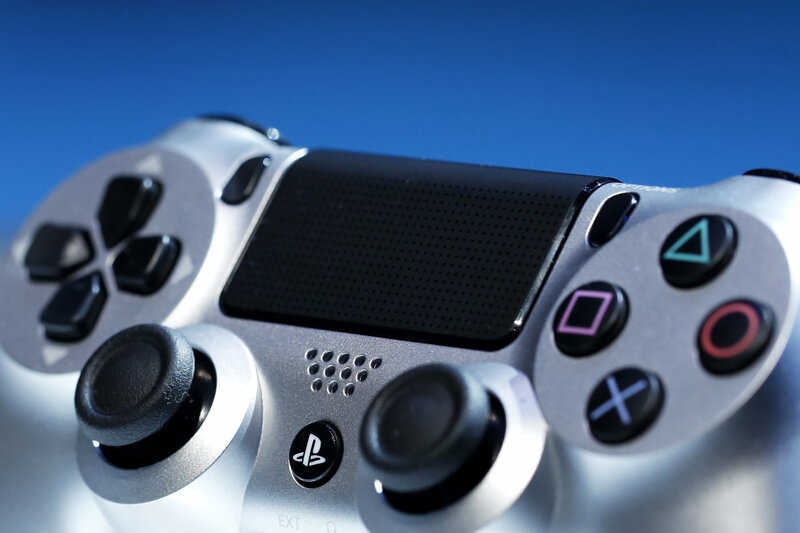 Reportedly, games can be patched to take advantage of these new specs to run more smoothly, and by October, every PS4 game will be required to support both systems. Translation: Sony doesn't want to split its user base between the 40 million existing PS4 owners and those with newer hardware. Now, that doesn't mean that the Neo/PS4.5/PS4K will be out by October; it's just an internal timeline (again, based off rumors) laid out by Sony. And that puts the Neo in a weird spot. Think about it this way: Sony's been pitching PlayStation VR, a $400 virtual reality headset for the living room, for over two years. The company has remained silent about the Neo since rumors started cropping up earlier this year, but smart money says Sony will finally talk about it at E3 next week. But when will it come out? If the console is announced next week but doesn't actually arrive until the fall or maybe next year, sales of the current PS4 would likely grind to a halt, thus giving Microsoft an opportunity to surge ahead. That's not something Sony wants. With that in mind, it doesn't seem like a stretch that the newly formed Sony Interactive Entertainment will do as Microsoft did with the Xbox 360 Slim and launch the hardware either during or immediately after E3. As far as games go, it's a safe bet that we'll see more of the titles that debuted at last year's show but haven't hit store shelves yet. That includes The Last Guardian, the recently delayed Horizon: Zero Dawn and, of course, PlayStation VR, which ships in October. Maybe we'll hear about PS VR support for the also-delayed No Man's Sky or Gran Turismo Sport. And you can't forget about David Cage's next game, Detroit: Become Human. 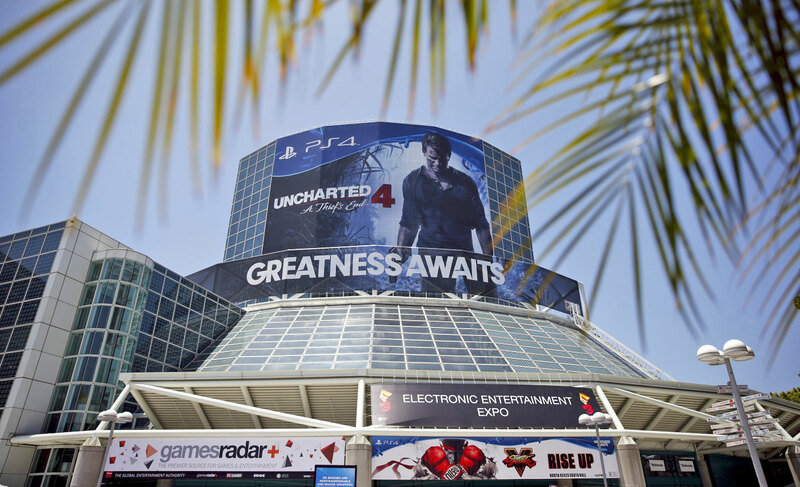 The typically E3-averse Rockstar Games could even make an appearance at Sony's show: The company recently renewed its trademark for Agent, a game announced but not shown during Sony's 2009 E3 keynote. Of course, E3 wouldn't be E3 without a number of surprises (remember last year's Shenmue sequel? ), which means you should definitely follow along with our liveblog come Monday. Nintendo is in a weird spot this year. It's skipping a traditional media briefing in favor of a livestream. 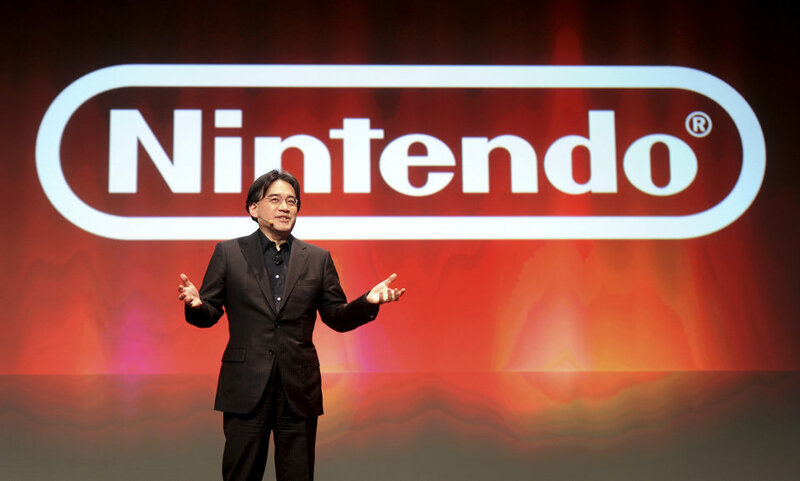 The Wii U is in its twilight period, and its successor, the still-code-named NX, won't come out until next March. 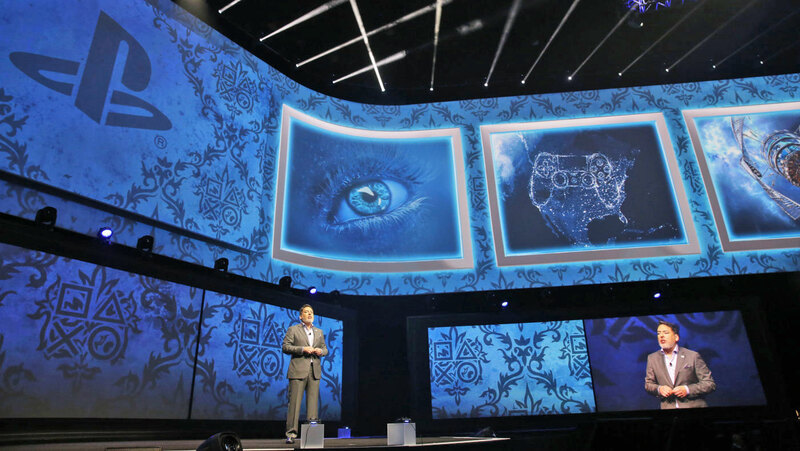 Meanwhile, the company is adamant that the console won't make an appearance at E3. Like the other console manufacturers, Nintendo typically has a sizable booth on the show floor with tons of demo kiosks featuring a bevy of playable games. The company says this year will be different because every one of those will be occupied by a fairy boy sporting a green tunic this year. The perpetually delayed next entry in the Legend of Zelda series is going to be the only playable game in Nintendo's booth, and it'll be the Wii U version -- not the one planned for the NX. In fact, Nintendo is dedicating next Tuesday to streaming Zelda footage exclusively, along with commentary from its developers. A few days ago, Nintendo said in a statement that it would also be streaming the new Pokemon games, Sun and Moon, as part of its Treehouse Live broadcasts in addition to Monster Hunter Generations, Dragon Quest VII and Tokyo Mirage Sessions. As has been the case for the past few years, the company is using these streams as a replacement for a traditional E3 press event. Bethesda, Electronic Arts and Ubisoft all have press conferences scheduled for next week, with the first two kicking off the show on Sunday. Last year was Bethesda's first-ever E3 keynote, and it spent the bulk of the time talking about Fallout 4 and Doom. Both of those are already out, so what could the company have to brag about now? Dishonored 2, for starters. Earlier this year, Bethesda promised we'd see the steampunk sequel's first gameplay at E3 well ahead of the game's Nov. 11th release. There are also whispers of an Elder Scrolls V: Skyrim HD port as well. Considering that during Fallout 4's development process the team ported Skyrim to the PlayStation 4 and Xbox One, this seems like a no-brainer. Furthermore, now that the company has a framework in place for mod support on Fallout 4 and Doom, a shiny version of Skyrim getting the same treatment is highly likely. 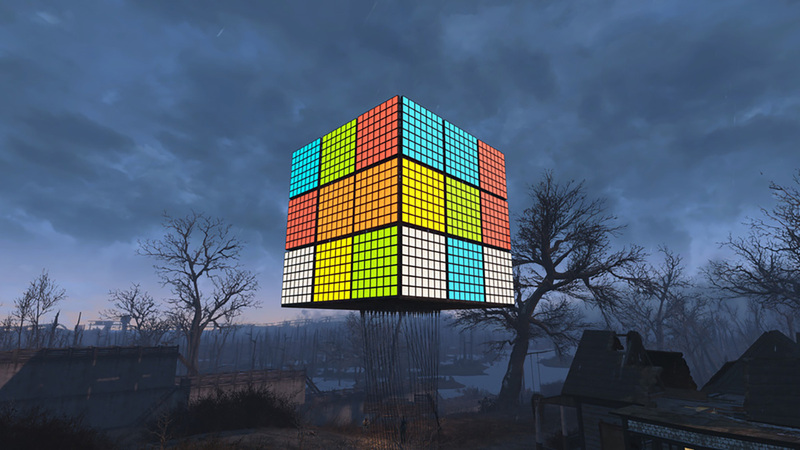 Speaking of Fallout 4, more info on add-on packs for the game is also pretty likely, and maybe we'll hear more about post-launch missions or multiplayer maps for Doom. Expect to hear more about The Elder Scrolls card game and Legends as well. There are also reports that Bethesda is resurrecting the alien-bounty-hunting sequel Prey 2. 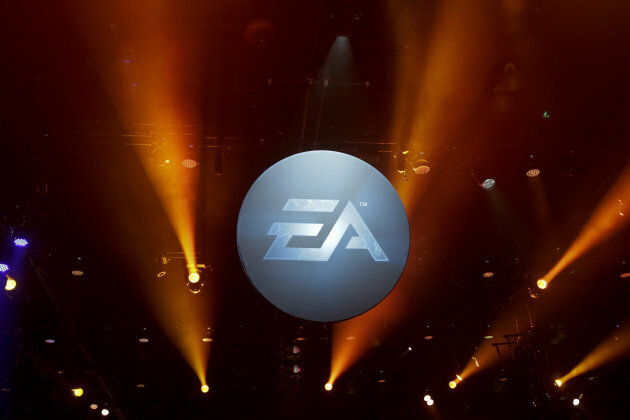 EA is pouring a lot of resources into Titanfall 2, Battlefield 1 and the new FIFA game. We haven't seen any gameplay of the former whatsoever and only a brief snippet of the new Battlefield. That changes next week, with new details expected at E3. FIFA is a perennial favorite, but, well, it's soccer, and aside from switching from EA's sports engine to Frostbite (which is used to develop everything else from the company) it's hard to reinvent the wheel. You'll also notice a Mass Effect–size hole here. After the long-awaited sequel Mass Effect: Andromeda debuted during the keynote last year, the game has mostly gone silent. There hasn't been any gameplay footage released since (last year's trailer was just CGI), and its "fall 2016" release window has been pushed to early next year. Key talent has left developer BioWare following last E3 as well. My crystal ball is cloudy here, but there's the slightest of chances we'll learn more next week. 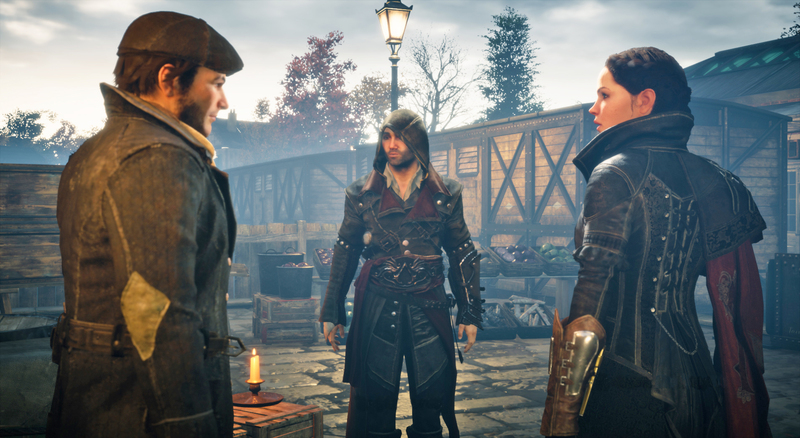 There won't be a new Assassin's Creed title this year. Don't expect to finally see Beyond Good and Evil 2 from Ubisoft at E3: It'll only lead to heartbreak when the "one more thing" from the company's press conference is another Tom Clancy-branded shooter. Speaking of which, there should be a whole lot more info and gameplay coming out for the open-world Tom Clancy's Ghost Recon: Wildlands, in addition to Watch Dogs 2 making a guaranteed appearance. It's safe to say that we'll see more of the period-piece brawler For Honor and the superhero-centric South Park role-playing game The Fractured But Whole as well, considering both debuted last year. A Ubisoft press conference wouldn't be the same without Assassin's Creed making an appearance, but with the series taking a much-needed break this year, we'll probably get a new trailer for the upcoming movie starring Michael Fassbender instead.